Russia is arguably most famous for two things in the western world, Shapka ushanka – the famous fur hat and Matryoshka dolls. 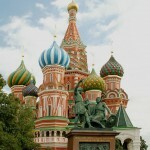 But there is so much more to Russian culture and tradition than just that! Russia has been making its impact on the world for hundreds of years. Eton Institute is organising a free Russian Cultural evening to give the community an insight on this intriguing culture. Famous for being the backdrop of many an action filled blockbuster movies such as ‘James Bond-007’ and for putting ‘Sputnik’, the first artificial satellite to orbit the earth, Russia remains one of the most influential and interesting cultures in the world. It is a land rich in literature, philosophy, classical music, ballet, architecture and technology. 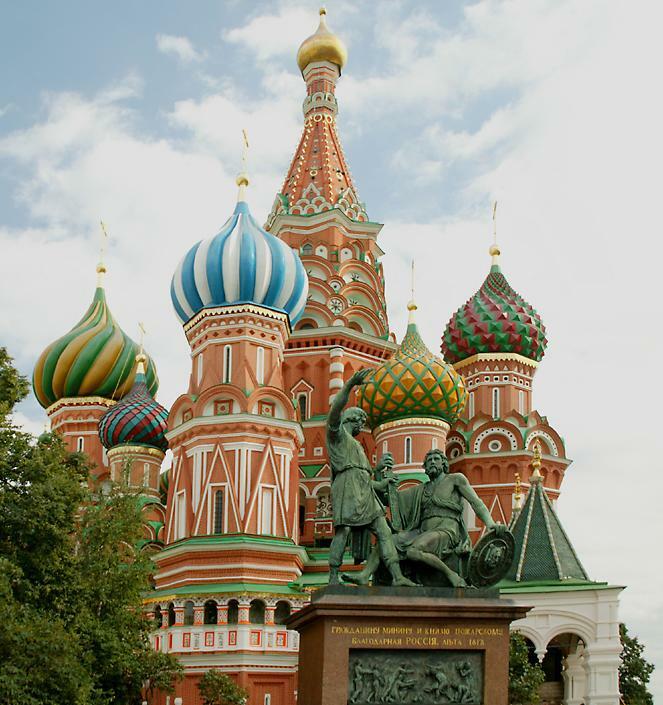 The Russian language is also the most widely spoken ‘Slavic’ language in the world with over 144 million native speakers. Like all cultural events held at Eton Institute, it will be an interactive evening where participants will experience the Russian culture, food, language and the etiquette. There will also be a question and answer session at the end of the evening where participants can win amazing prizes from discount vouchers to free courses. The Russian cultural evening will be held on 23rd May from 7pm to 9pm at the Language Studio, Eton Institute, Dubai Knowledge Village. Prior confirmation and registration of attendance through the Eton Institute’s website www.eton.ac is mandatory as places are limited and will be offered on a first-come first-serve basis. 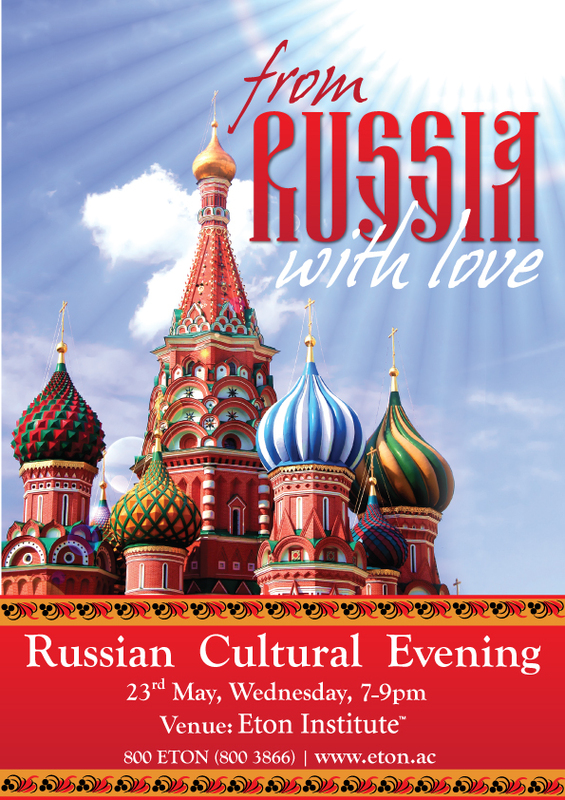 To find out more about the Russian cultural evening, email contact@eton.ac or call 800-Eton (800-3866) to speak with an advisor. For information about the services offered at Eton Institute and other enquiries please visit www.eton.ac.